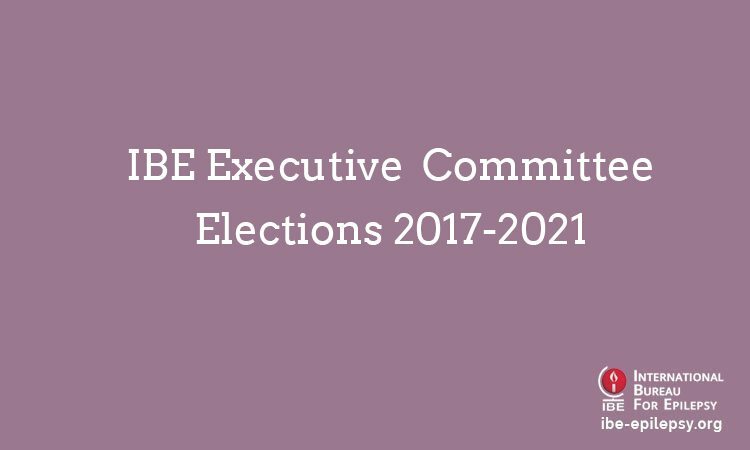 IBE is pleased to announce the results of the recent elections to fill the Officer positions (President, Secretary General and Treasurer) on the International Executive Committee for the period 2017-2021. President-elect is Prof Martin Brodie (Scotland). Prof Brodie has previously been a member of the IBE International Executive Committee when he held the office of ILAE Treasurer from 2005 to 2009. He has been involved in other IBE activities, including chairing EUcare – a joint task force of IBE and ILAE, which was active from 2001 to 2009. He set up and chairs the Board of Trustees of the charity Scottish Epilepsy Initiative. Its major project is “The TEA Room”, a friendly space for teenagers with epilepsy. 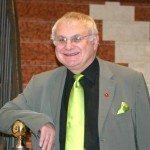 He has received the IBE/ILAE Ambassador for Epilepsy award, the ILAE CEA European Epileptology Award, the Epilepsy Lifetime Service Award from the ILAE UK chapter and the William G Lennox Award from the American Epilepsy Society. Mrs Mary Secco (Canada) has been elected as Secretary General. 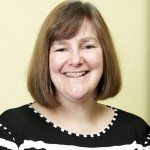 Mrs Secco has also previously served on the IBE International Executive Committee as Vice President North America for the term 2009-2013. She is currently co-chair of the IBE/ILAE Global Outreach Task Force and Chair of the IBE Regional Executive Committee North America. Mrs Secco served as the Executive Director of the Epilepsy Support Centre, a community based not for profit organization in Ontario, Canada from 2001 to 2013 and, for the past 3 years, has been involved on a grant funded program to develop and evaluate a patient education intervention to improve the knowledge and self-management skills of persons with epilepsy. In her election statement, Mrs Secco said: “The unanimous passing of the Epilepsy Resolution at the 68th World Health Assembly in Geneva in 2015 marked a turning point for people with epilepsy across the globe. It provides IBE chapters with a powerful tool to engage governments to take concrete action to improve epilepsy care and to take steps to reduce the treatment gap. The Resolution identifies that ‘epilepsy’ is a major public health issue which has been inadequately addressed to date. This Resolution is what IBE chapters, current and past executives have been working towards for many years and we must now grasp this opportunity and make sure that we do not fail in the role we play in its implementation. Mr Anthony Zimba (Zambia), who is the current IBE Vice President Africa, has been elected as Treasurer. Mr Zimba has been Vice President Africa since 2009. Mr Zimba work as Epilepsy Specialist at Levy Mwanawasa hospital in Lusaka, Zambia. 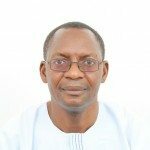 He is the founder and Chair of Epilepsy Association of Zambia, which was formed to address the needs of people with epilepsy and their families who are often stigmatized and usually denied their basic human rights in Zambia. Since the establishment of the association, Mr Zimba has been involved in the creation of epilepsy clinics at government health institutions; the launch of the Global Campaign Against Epilepsy in Zambia; epilepsy conferences and symposia; and teaching courses and public awareness programs in schools and in the community. In his election statement, Mr Zimba said: “I believe I have a number of valuable qualities I would bring to the position of a treasurer in IBE. My experience of treasury work dates as far back as 1998 when I held various positions as a treasurer in a good number of Associations. This is in addition to the booking keeping and accounts option subjects I did at school. I would like to assure you that, I have the energy and passion to serve our organization diligently. Following the announcement of the election results, the elections to fill the seven Vice President positions – Africa, Eastern Mediterranean, Europe, Latin America, North America, South East Asia and Western Pacific – on the International Executive Committee have begun.